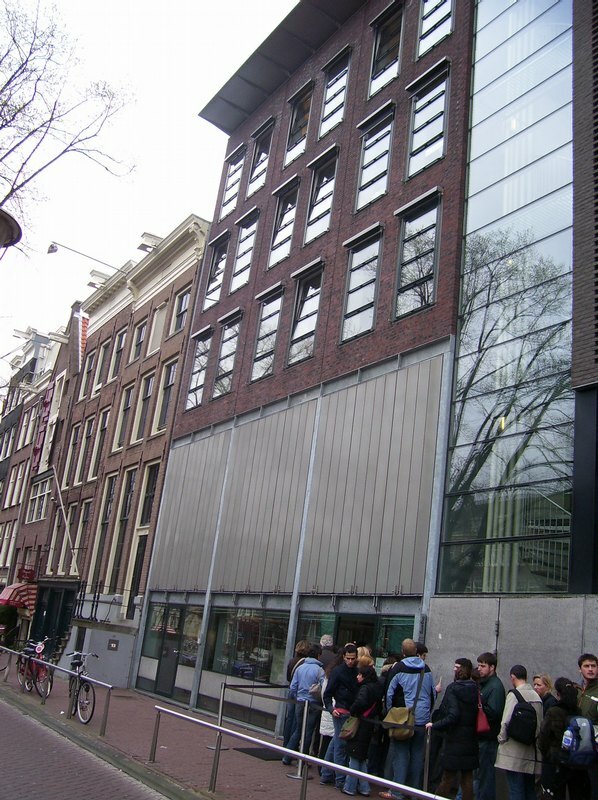 Step back into a time of great trepidation and horror when you visit the Anne Frank Museum in Amsterdam. You will explore her tiny world where sounds were dangerous and where fresh air and privacy were things of the past. Climb upstairs in Prinsengracht 267 to view the cubby-hole that she shared with seven (7) others, constantly afraid of being betrayed or of being discovered by the Nazis.